The National Football League is the king of American sports leagues. Football was recently named the most popular sport in America, a trend that has carried on for many years. The league seems to have a lot to celebrate, and Super Bowl 50 was an appropriate venue for a self-congratulatory party. During the broadcast, there was a brief NFL ad in which children envisioned what Super Bowl 100 might look like 50 years down the road. The kids wondered what role hoverboards and holograms might play in the game’s centennial, but perhaps a more interesting thought is how the sport will be fundamentally different. The violent nature of football makes it likely that it will cease to exist in its current incarnation in a couple of generations. Football has had several issues related to player health in recent years. CTE, or chronic traumatic encephalopathy, is a degenerative disease caused by repetitive head trauma which can lead to dementia and depression. Concerns over CTE, as well as over the hobbled states in which many football players live after their careers, have prompted several former NFL players such as Antwaan Randle El to say they regret having played the sport. Though massive hits on unprotected players were celebrated on ESPN highlight reels not too long ago, concerns over long-term effects of those devastating blows have made those clips a thing of the past. That discomfort might seem insignificant in comparison to the unbelievable popularity of the sport, but football needs only to look at boxing as a cautionary tale. Boxing was once among the most popular American sports, but it was plagued by concerns about fighter health outside of the ring. Apprehension over the long-term effects of the sport was not the sole cause of boxing’s decline, but it becomes harder to support the sport when you see former participants reduced to shells of themselves. Football differs from boxing in a key way, though. Boxing could not change the fundamental aspects of the sport to make it safer; two people wailing on each other in the ring is bound to cause some damage. Football, on the other hand, can be altered to preserve the long-term health of its players. It already has been once before. Football, in its infancy, was even more barbaric than it is today. Eighteen football players died in 1904 alone, according to the Chicago Tribune. President Teddy Roosevelt, facing a national sporting crisis, called for reforms. It took another lethal season, in which 19 players died and several schools — including Northwestern — dropped the sport altogether, but in 1906 the reforms were made. These changes, including the addition of the forward pass, greatly reduced fatalities and helped shaped the game into what it is today. I am not expecting President Barack Obama to step in and plead for changes to be made. Instead, it’s on NFL Commissioner Roger Goodell, NCAA administrators and high school officials to agree on universal rule changes that will make the game safer for all its players. There are a range of suggestions: eliminating kickoffs, making helmets out of different materials or perhaps even getting rid of them entirely in order to prevent the sort of head-first tackles which endanger offensive and defensive players alike. Whatever the solution is, it must come quickly, before yet another generation of young men is broken down. 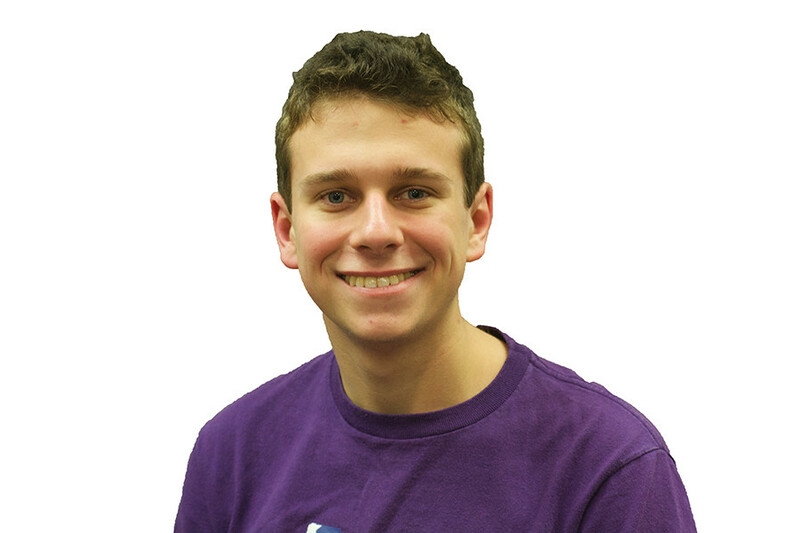 Danny Cooper is a Medill freshman. He can be contacted at DanielCooper2019@u.northwestern.edu. If you would like to respond publicly to this column, send a Letter to the Editor to opinion@dailynorthwestern.com.